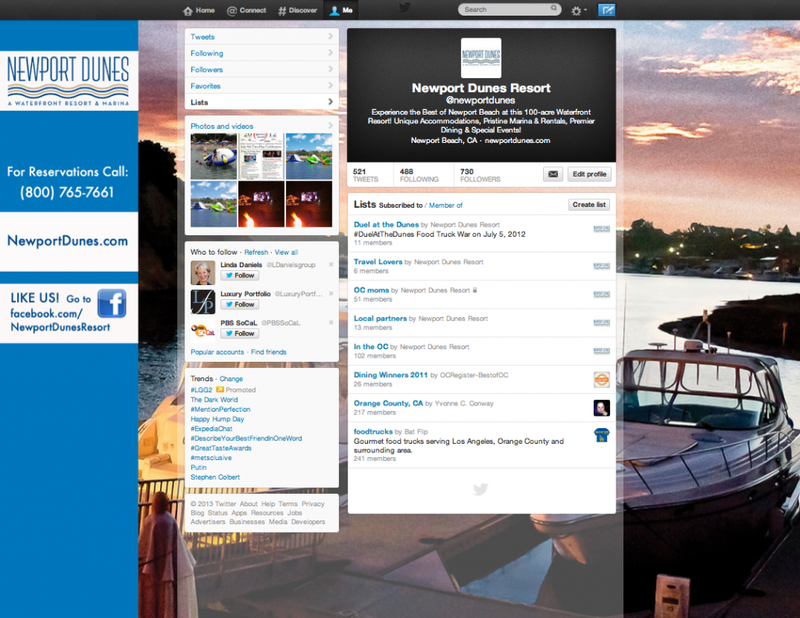 LVM defines Newport Dunes’ brand identity and visual guidelines, to create a culture of consistency and accountability, and strengthens its digital presence via social media to increase awareness. Rejuvenate a brand established in 1958 and ensure clarity and consensus among key stakeholders. 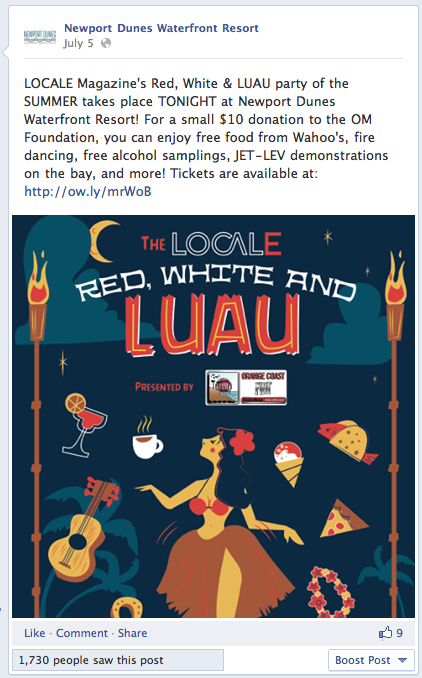 Increase awareness of resort property and its offering via social media. 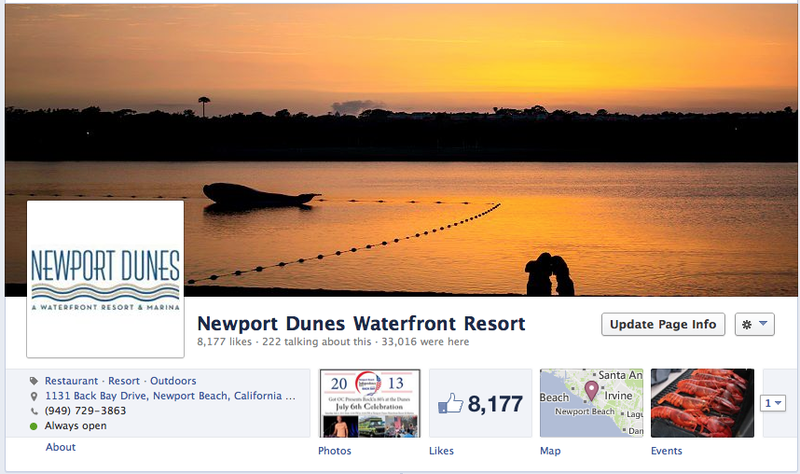 Led Newport Dunes through a branding process to define its position in the marketplace. Delivered branding insights designed to improve operations and marketing for the resort. 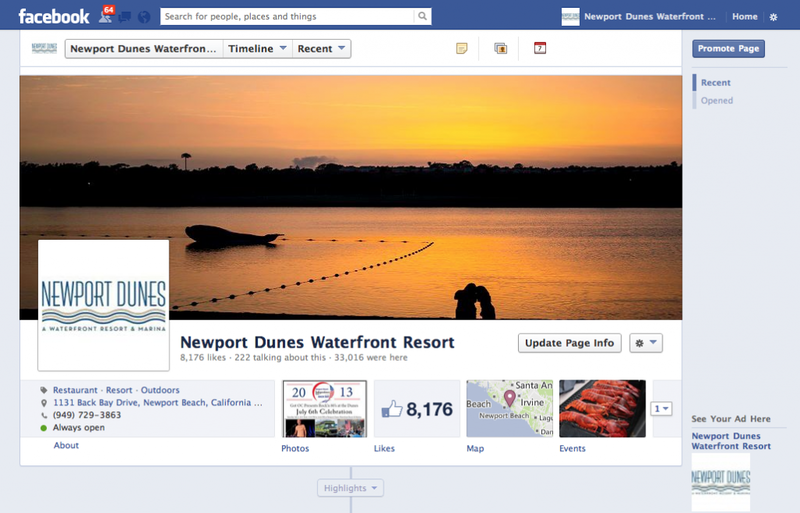 Transitioned personal Facebook profile to a company Facebook page, updated Facebook & Twitter platforms, and grew Newport Dunes social media presence. Updated Newport Dunes’ logo and delivered first-ever Newport Dunes Brand Identity Guide, which established consistent visual guidelines to be adhered to moving forward. New visual identity actualized across offline and online marketing channels, including advertising, brochures, social media, website and more. Created on-brand Facebook and Twitter pages and maintained with high-impact content, growing each platform by over 100 followers per month.